If you’re looking for an auto accident lawyer in Fort Pierce then look no further – Gloria Seidule is here to fight for you. Unfortunately, auto accidents are very common and people are injured everyday, sometimes seriously, because of someone else’s recklessness and carelessness. The injuries sustained in an auto accident can leave you with expensive medical bills, time missed at work and serious pain that affects your every day life. If you’ve been injured in an auto accident through no fault of your own, the Law Office of Gloria Seidule will work hard on your behalf to get justice. Why hire Gloria as your auto accident lawyer? 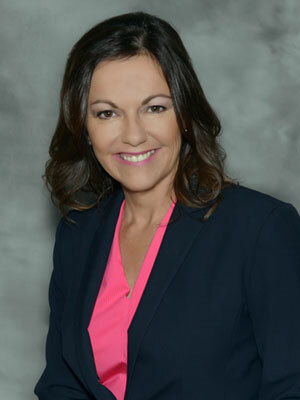 Gloria has been representing auto accident victims and other personal injury victims for more than 25 years. Her knowledge is invaluable. She’s on your side. No one should be held responsible for costs incurred due to someone else’s recklessness or negligence and Gloria will work tirelessly to see that justice is served. Gloria and her team will be in constant contact with you to keep you informed about updates and the latest happenings with your case – you’ll never feel left in the dark or out of the loop because we believe communication is vital. For more information about how the Law Office of Gloria Seidule can help you, to schedule a meeting, or if you have any questions, please do not hesitate to contact us today. Discover why Gloria is the go-to auto accident lawyer in Fort Pierce. We look forward to hearing from you.